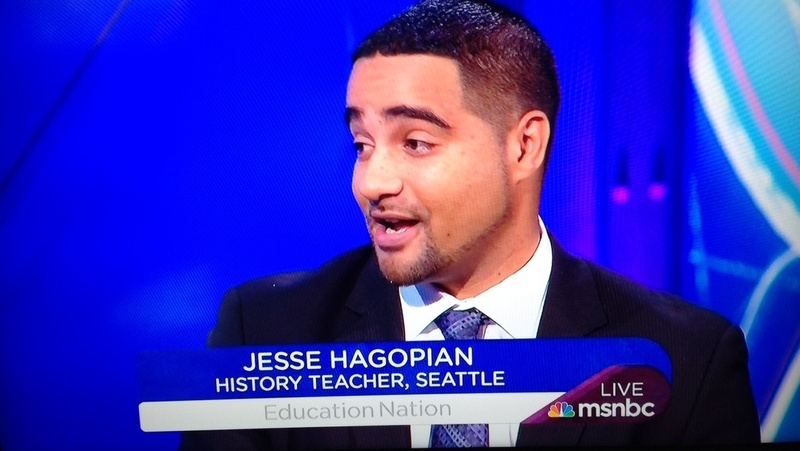 Jesse Hagopian co-edited the book, Teaching for Black Lives, with Dyan Watson and Wayne Au. Order the book today! An array of outraged, insightful, and inspiring selections, this necessary collection should be required reading for educators, parents, and students affected by unremitting corporate education strategies.–Booklist Reviews. In cities across the country, students are walking out, parents are opting their children out, and teachers are rallying against the abuses of high stakes standardized testing. These are the stories in their own words of some of those who are defying the corporate education reformers, often at great personal risk, and fueling a national movement to reclaim public education. Alongside the voices of students, parents, teachers, and grassroots education activists, the book features renowned education researchers and advocates, including Diane Ravitch, Alfie Kohn, Mark Naison, and Wayne Au. Edited by Michele Bollinger and Dao X. Tran. In the great tradition of Howard Zinn, 101 Changemakers offers a “peoples’ history” version of the individuals who have shaped our country for middle school students. In the place of founding fathers, presidents, and titans of industry, are profiles of those who courageously fought for social justice in America: Tecumseh, Harriet Tubman, Mark Twain, César Chávez, Rachel Carson, Harvey Milk, Henry Wallace, and many more. 101 Changemakers aims to provide young students with new ways of understanding how history is written and made. In the first decade of the twenty-first century, a conservative, bipartisan consensus dominates about what’s wrong with our schools and how to fix them. In each case, those solutions scapegoat teachers, vilify our unions, and promise more private control and market mentality as the answer. In each case, students lose—especially students of color and the children of the working class and the poor. 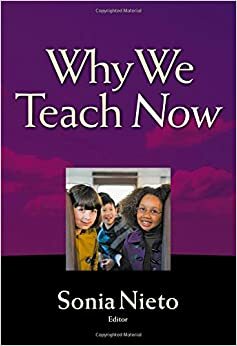 This book, written by teacher activists, speaks back to that elite consensus. It draws on the ideas and experiences of social justice educators concerned with fighting against racism and for equality, and those of activists oriented on recapturing the radical roots of the labor movement.